It can be difficult to do business with big e-commerce marketplace companies, like Amazon, E-bay and Jet. It's hard enough to work with each of them individually, can you imagine what it would be like if you were to work with all of them simultaneously? What about trying to keep everything straight when you receive hundreds if not thousands of orders from each marketplace every day? What a wonderful problem to have. Now stop and reflect on your business processes… are you running your order fulfillment with clipboards, your forecasting with spreadsheets or your financials with basic bookkeeping software? Imagine the nightmare of trying to manage all of these orders, know which ones are profitable and keep them prioritized from a demand planning and accounting perspective. But wait there’s more… even after receiving the orders, you still have to track revenue for each marketplace, apply payments, and then prioritize the fulfillment of all orders, and finally deliver your product successfully. Now envision yourself with an integrated solution that seamlessly handles 2,000 plus orders per day and provides real-time reporting and analytics. How nice would it be to have all your order data from all of the marketplaces synced instantaneously into one software. How much time would you save, eliminating the need for entering data in multiple systems, minimizing mis shipments, and having one clear version of the data, with demand planning and payment information in one system? 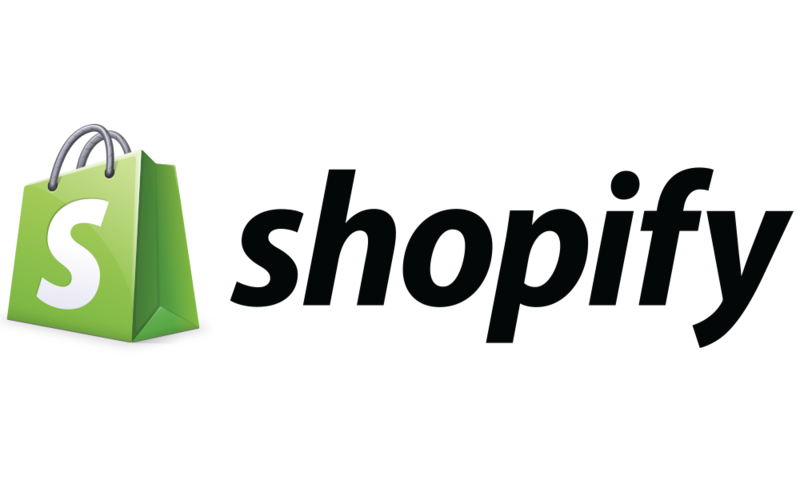 There is an efficient way to take advantage of the opportunities available through working within the big e-commerce marketplaces and it has been designed specifically for the small and mid-sized business. Navigator Business Solutions, the leading SAP cloud ERP partner, saw just such a need and has partnered with ChannelAdvisor to more quickly open this big e-commerce opportunity and streamline your business. Navigator built an out of the box integration between SAP Business One and ChannelAdvisor enabling you to enter your credentials into Navigator's API iConnect middleware and your orders from all the marketplaces funnel through ChannelAdvisor, and the integration does a timely sync grabbing the order and payment information push it straight into your SAP Business One ERP solution. 100% of your orders get synchronized with your ERP automatically, and the system separates revenue and invoice data allowing you to use the pick and pack manager to prioritize your fulfillment process. 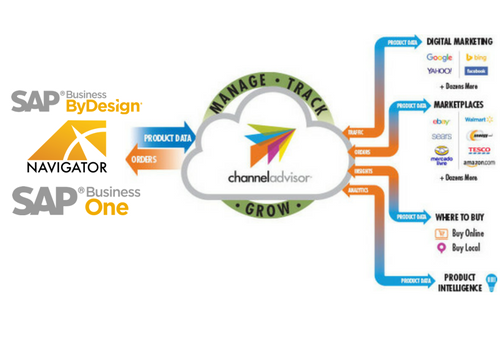 With the use of such an integrated solution, Navigator's i-connect with ChannelAdvisor, you will spend less time merging spreadsheets, importing data, building reports and closing your books each month and spend more of your time focused on delighting your customer. Join our free product webinar and see how leading ERP solutions will help grow your business.